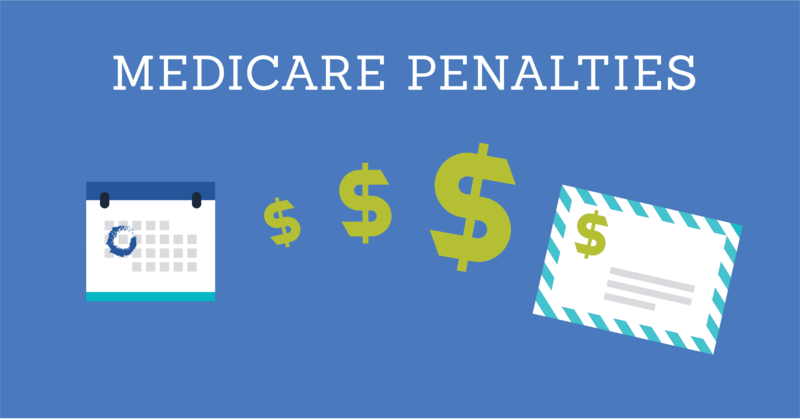 The bad news is there are such things as Medicare penalties. The good news? You can easily avoid them. When my two oldest kids got their first credit card, I made sure they understood how important it is to pay that bill on time. Not only does it affect your credit score, it also costs you a late payment fee. With diligence and the right information, penalties are easy to avoid. Since my job is to help others plan and budget for Medicare, I often call out these two penalties to make sure they don’t sneak up on people. Some people are automatically enrolled in Medicare Part B, while others have to sign up. In most cases, if you don’t sign up for Part B when you’re first eligible, you’ll have to pay a late enrollment penalty for as long as you have Part B. Whether you stick with Original Medicare only or choose to buy a private plan, you must continue to pay your Medicare Part B premium each month. Your premium is based on your income. The government sets these amounts each year, which means they may change from one year to the next. If you get hit with the late enrollment penalty, your premium may go up 10% for each full year that you could have had Part B, but didn’t. That means you can get hit more than once! Visit medicare.gov to see what your 2018 Part B premium is. The government requires everyone on Medicare to have creditable prescription drug coverage (Part D coverage that’s at least as good as Medicare’s standard). Let’s say you’re about to turn 65 and become eligible for Medicare. As long as you sign up for Part D coverage that meets Medicare’s standards, you’re in the clear. If you go without creditable prescription drug coverage for 63 days in a row (or more) after you sign up for Medicare, you may have to pay a late enrollment penalty. 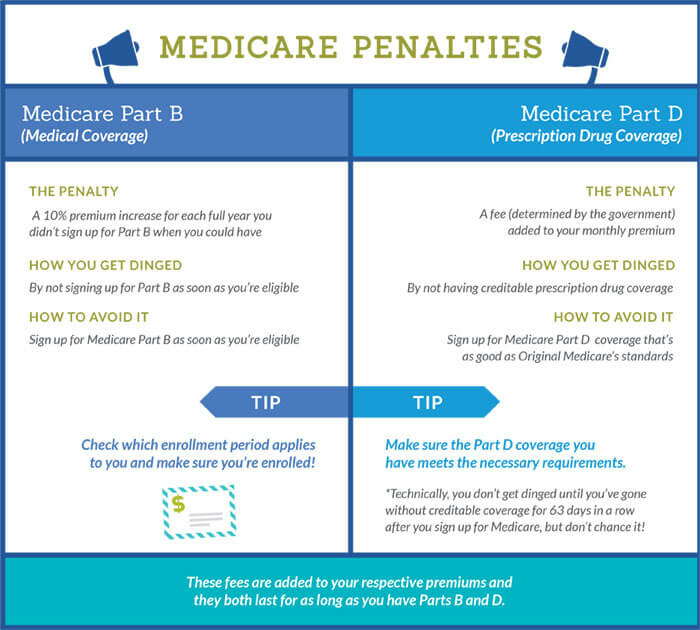 This penalty is added to your monthly Part D premium and you’ll have to pay it for as long as you have a Medicare drug plan. The easiest way to avoid this penalty? You can simply sign up for a Part D plan or find a private plan that offers prescription drug coverage when you sign up for Medicare. To learn more, visit medicare.gov or talk to a Medicare expert you trust. Unlike a one-time fee for a late payment on your credit card, these penalties last forever! Take the time to make sure you don’t get dinged. The graphic below sums up these penalties and offers tips for avoiding them. 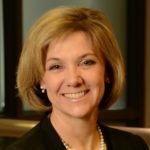 Related content: Signing up for Medicare – When is best? What is a health insurance network? Can my spouse and I sign up for Medicare together?